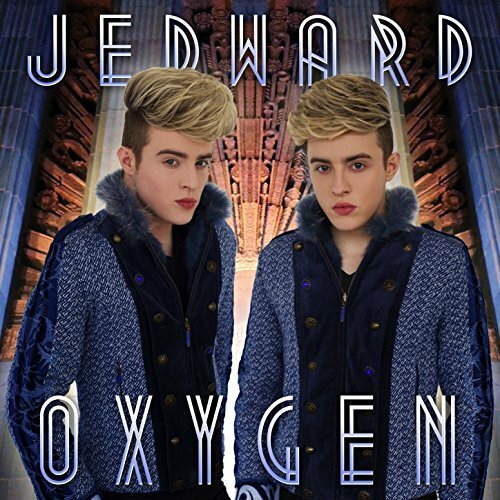 In a brilliant PR move Jedward have released their latest track, ‘Oxygen’, on the same day as they moved into the Celebrity Big Brother house. An upbeat dance track, ‘Oxygen’ is an anthem dedicated to the person/people who stood by the duo in their hour of need. Opening with guitar, it takes no time to get into the thumping bassline and chorus of “Now I’m singing to the world you’re my oxygen”. It was rumoured back in December that John and Edward would be going into the Celebrity Big Brother house, and this was confirmed on Friday, when the pair made a surprise entry, joining the remaining housemates, who moved in on Tuesday, and are a good mix of actors, musicians, sports and reality stars. It was a shaky start for the Dublin duo, with Edward fell from the slippery stage upon entry, necessitating a trip to the local emergency department later that evening to check out his back. The pair nonetheless soldiered on, and entertained the housemates with a rousing rendition of their previously released song, ‘Hologram’, while wearing, incongruously, space suits. ‘Oxygen’ is available to download from iTunes, Amazon, and Google Play, and stream on Spotify. Watch Celebrity Big Brother every night from 9pm on Channel 5. You can also find out more from the official website. Jedward can be found online on Twitter, Facebook, Google Plus, Instagram, YouTube, VEVO, and their official website. 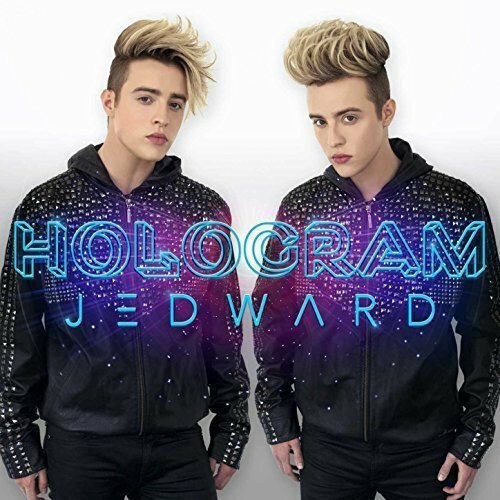 This entry was posted in Celebrity Big Brother, Jedward, music, tv and tagged Celebrity Big Brother, Channel 5, dance, dublin, EDM, edward grimes, Hologram, ireland, irish, Jedward, john grimes, London, new release, new single, Oxygen, UK. Bookmark the permalink.